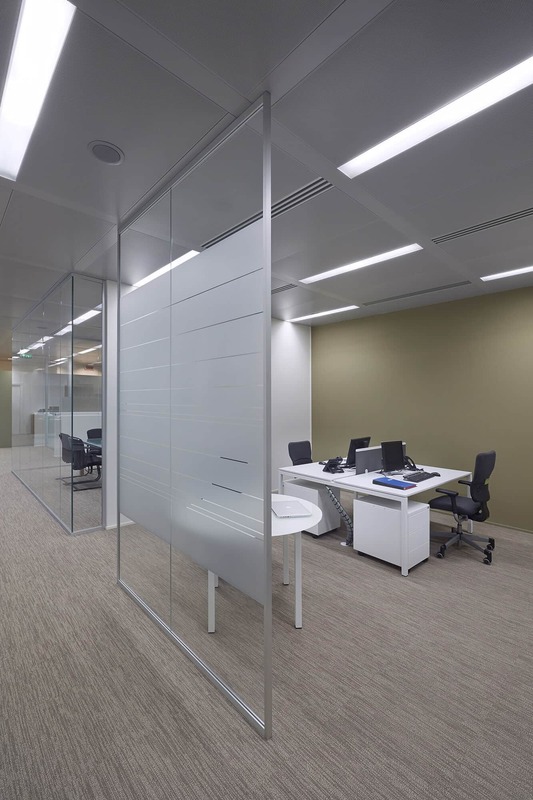 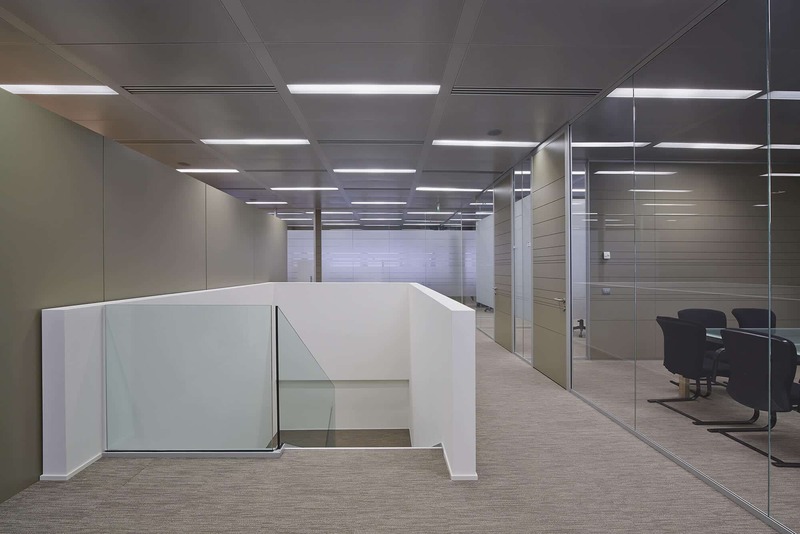 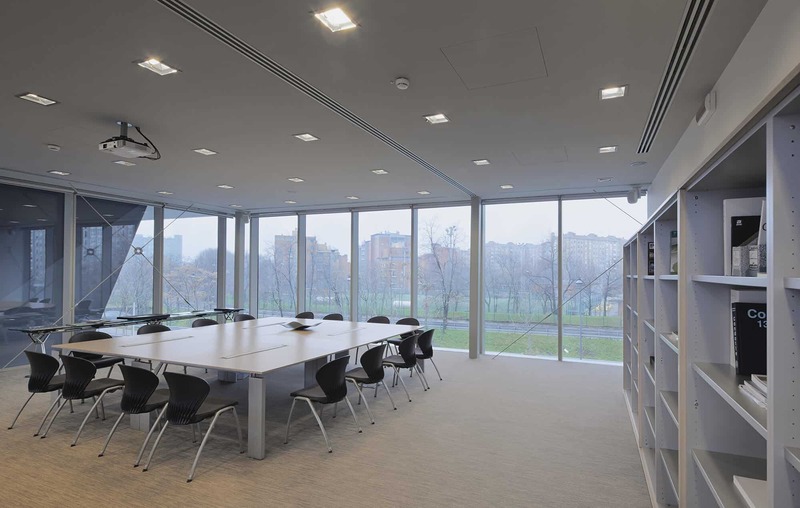 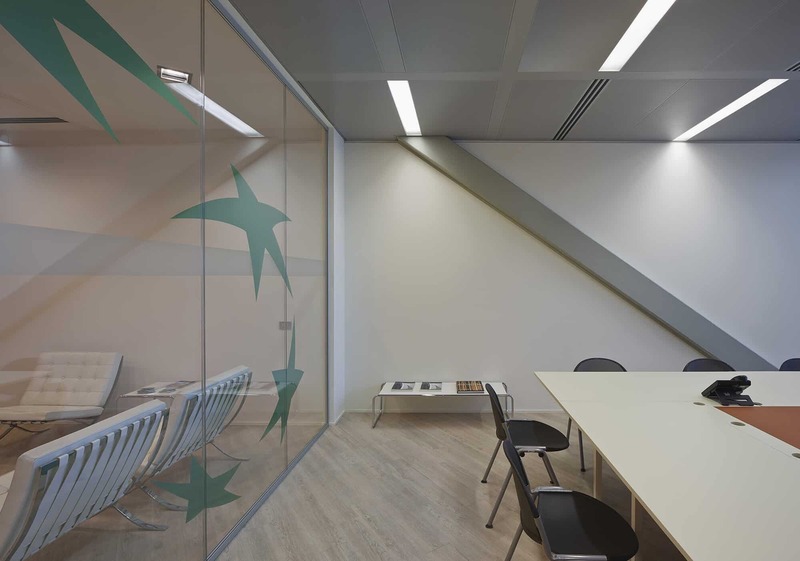 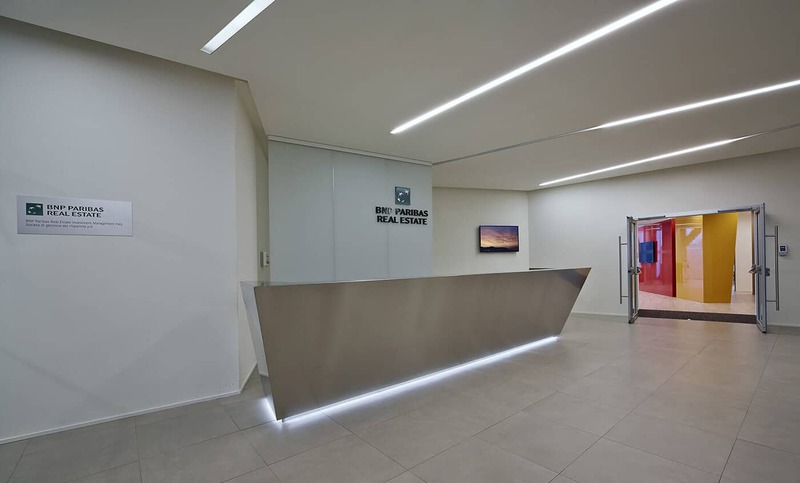 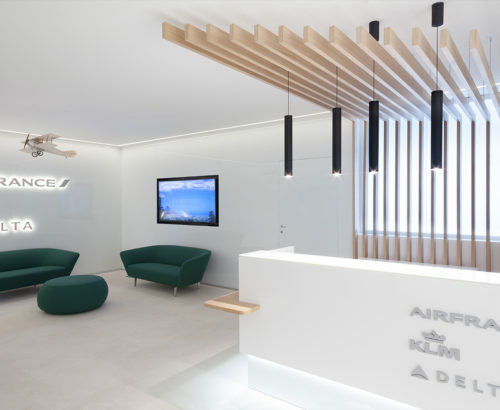 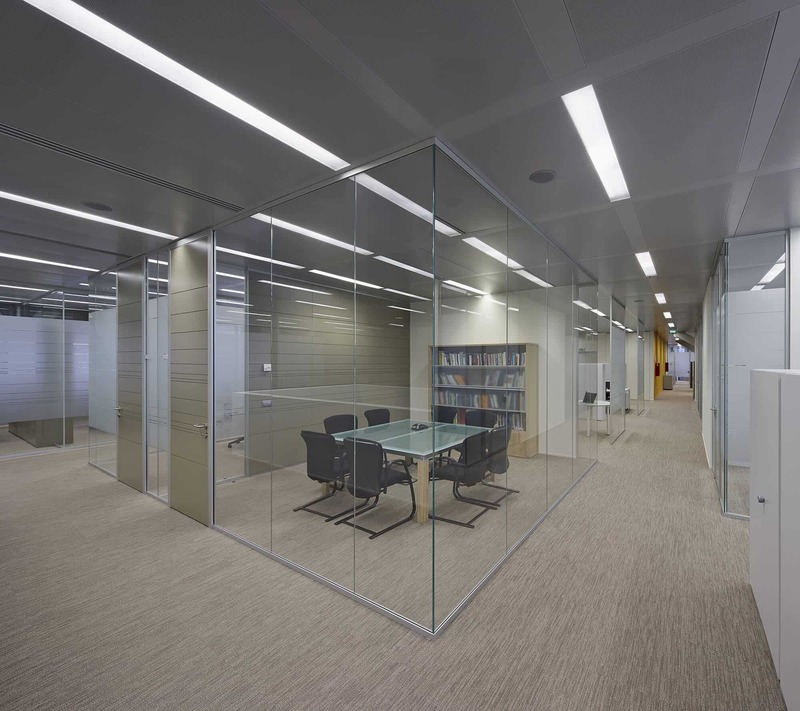 BNP Paribas Real Estate "Milan New Headquarter"
Both a flexible and technological space, where cooperating becomes easier. 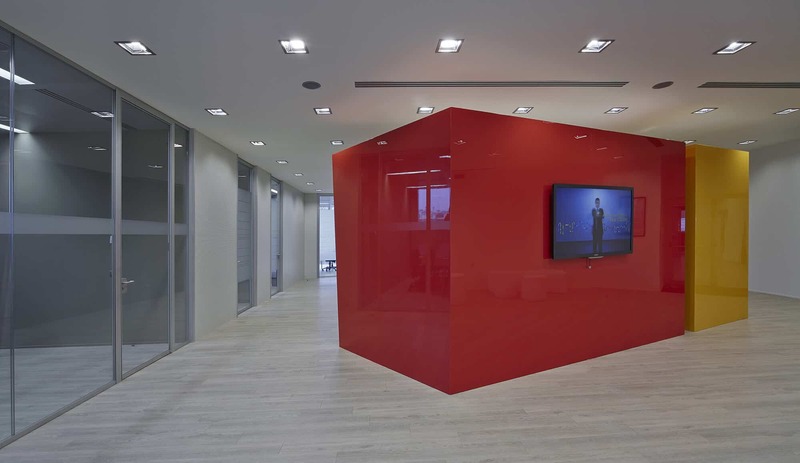 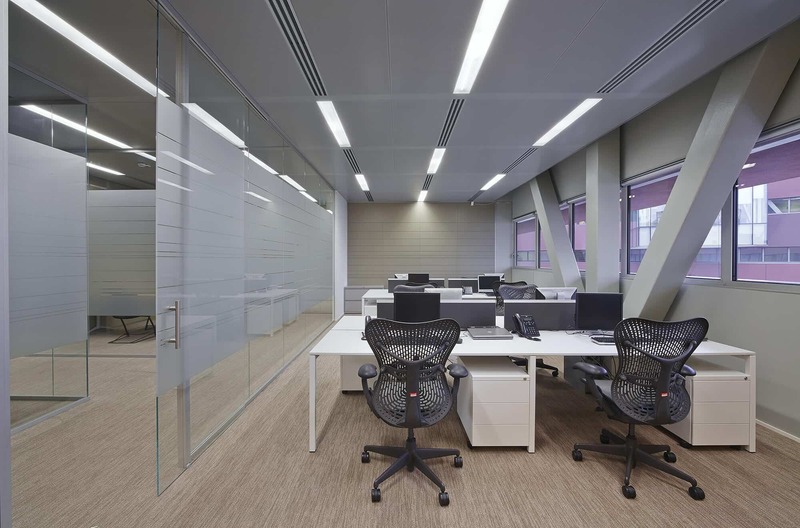 The spaces have been designed to allow flexible layout solutions with a strong technological imprint. 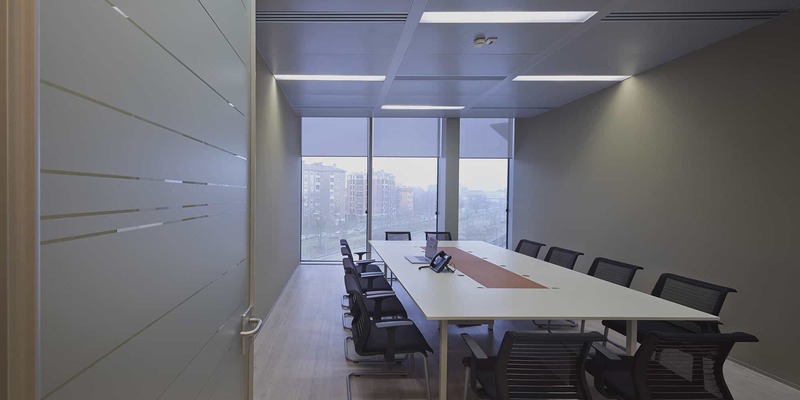 New building spaces have been organized following different team zones, where the surface has been defined considering the number of workers in the team, the daily presence and the activities done by the workers. 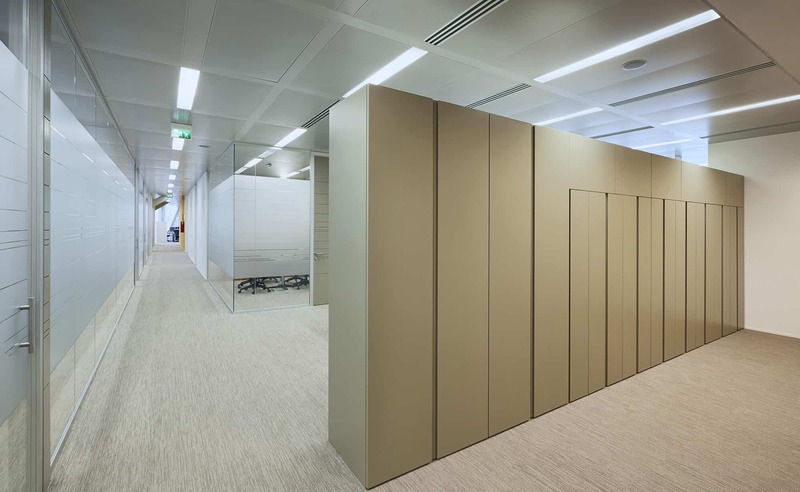 Inside each team zone there aren’t fixed workplaces. 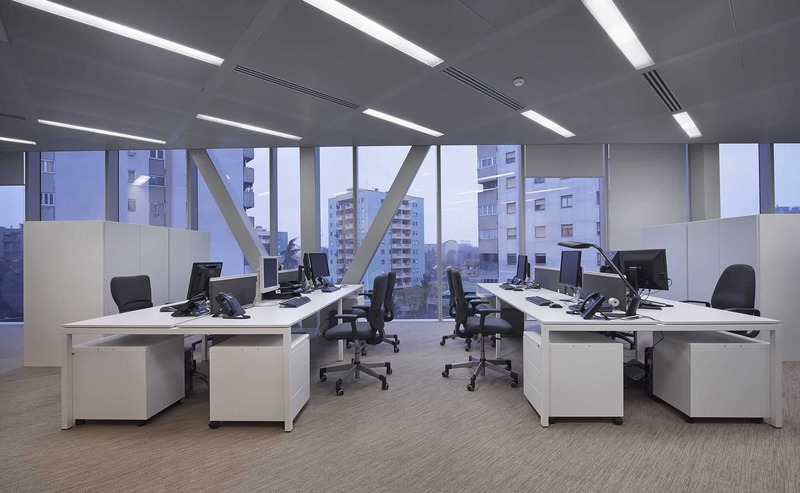 Everyday, the members of the team can choose the kind of space they prefer depending on the work they have to do during the day.